Obagi CLENZIderm Pore Therapy is a daily facial toner that helps to purify pores, with exfoliating ingredients to remove dead skin cells and dirt deep within pores that cleansers can leave behind. Pore Therapy should be used after cleansing for easy absorption and improved results with acne treatment products. 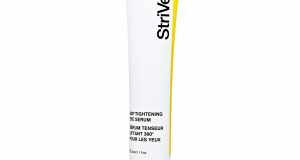 This 2% salicylic acid solution leaves skin feeling refreshed without exacerbating skin conditions, while refining pores to make them appear less noticeable, and is ideal for acne prone skin. Use Obagi CLENZIderm Pore Therapy daily as step two of your acne defense regimen! 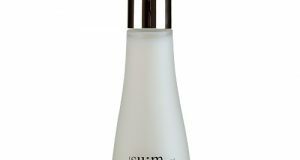 Benefits: Purifies pores while exfoliating dead skin and dirt Leaves skin feeling refreshed and clean 2% salicylic acid solution Will not exacerbate skin conditions Ideal for acne and blemish prone skin [4 fl oz / 118 ml] Price: $ 39.0 Read More and Buy it here!